The missions of the Department of Small Animal Clinical Sciences include instruction, research and service. The teaching program includes didactic, clinical, and graduate instruction. The professional (DVM) curriculum includes more than 60 courses offered throughout the entire four year professional program. The department offers residency and/or internship programs in acupuncture & rehabilitative medicine, cardiology, emergency & critical care, internal medicine, neurology, oncology, ophthalmology, radiology, shelter medicine, surgery, and zoological medicine. Together with the Department of Large Animal Clinical Sciences the department offers both PhD and MS graduate programs and faculty also participate in graduate programs in other college departments. Our research mission includes both laboratory and clinical investigations. Research efforts are directed mainly toward the diagnosis and therapy of clinical disorders. Faculty members’ research interests are described under the individual faculty listing, especially the areas of interest and most recent publications. Department faculty provide oversight for hospital services in the University of Florida Veterinary Hospitals. 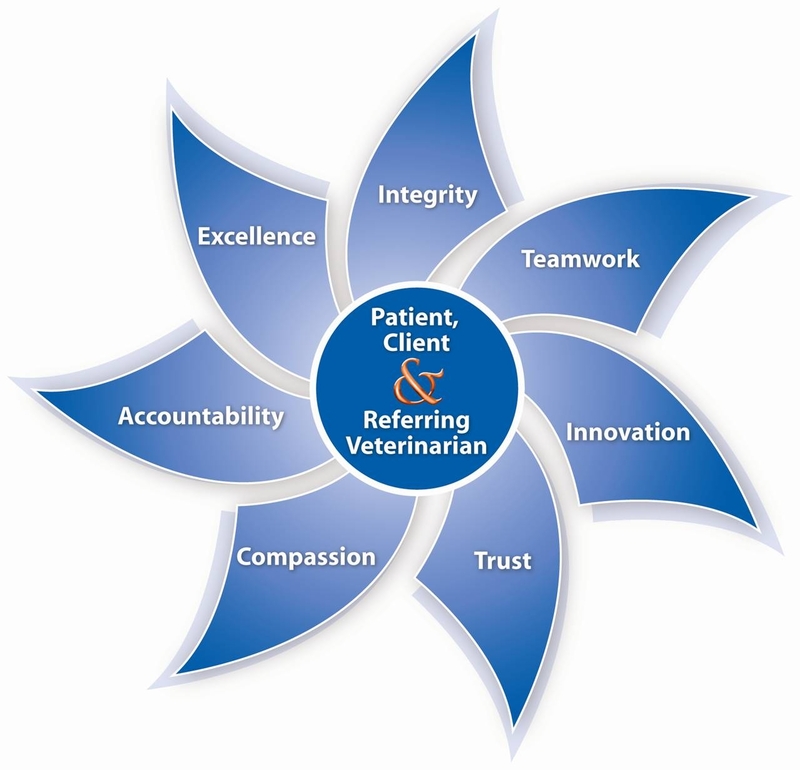 Apart from our important teaching and research missions the entire department, including faculty, clinicians, laboratory technicians, biological scientists, support staff and administrative staff, looks forward to providing our referring veterinarians, clients, and patients with a high standard of service as represented by the pin wheel below.